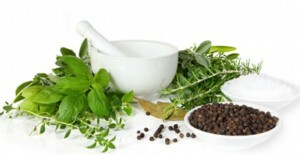 A Naturopathic Doctor is a General Practitioner who uses Natural Methods. Naturopathic Medicine uses a blend of evidence based medicine and patient centered care, which provides the patients with safe, effective and individualized treatment plans. 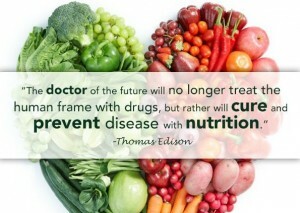 Naturopathic Doctors seek to treat the underlying cause of your concern using the least invasive methods first. Naturopathic medicine focuses on treating the whole person, using symptoms as a guide to figure out the root cause of your concerns. It focuses on proactive health care by educating and empowering each patient to take their health into their own hands. Dr. Lacey Gerbrandt, B.Sc., N.D. grew up on an acreage outside of Drayton Valley, AB. She completed a Bachelors degree in Science at the University of Alberta, Edmonton, and then a doctorate at the Boucher Institute of Naturopathic Medicine in New Westminster, BC. She has further training in intravenous therapies, pharmaceutical prescribing and emergency procedures. Dr. Lacey moved back to Alberta after the completion of her 11 year post secondary education and is now happy to call Spruce Grove home. 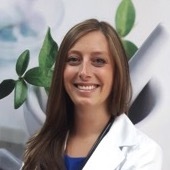 Passionate about helping as many people as possible, she works in 2 clinics in Spruce Grove; Vita Sana Naturopathic Wellness Clinic and 360° Wellness. Get you health on track and contact us today for an appointment.